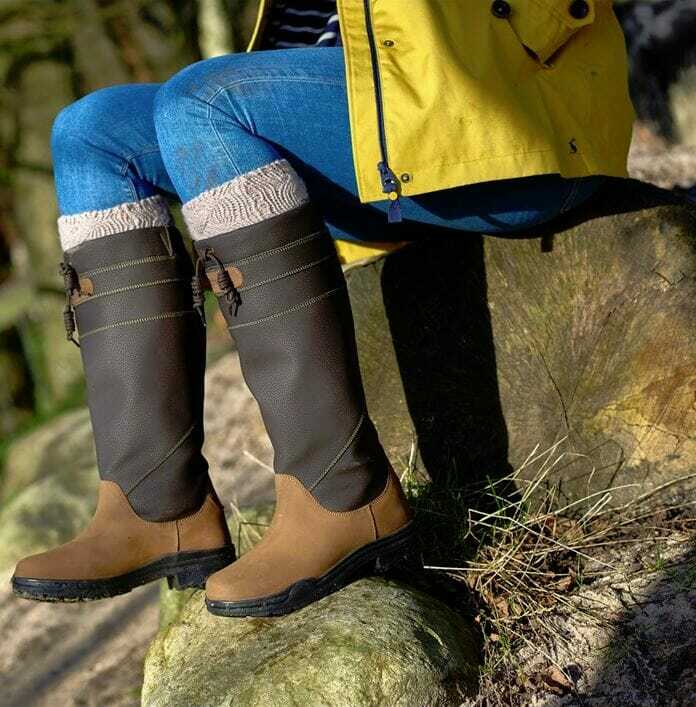 The hugely popular Brogini Derbyshire Country Boot with a thick faux-fur lining for colder days. Great when they’re at the stables or walking in the hills. 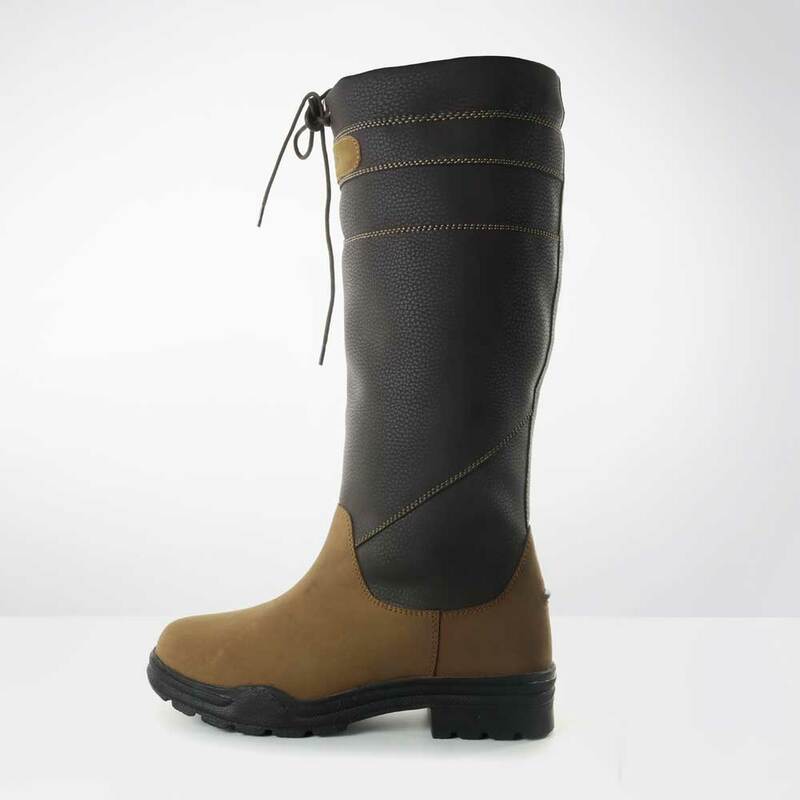 The boots have soft, flexible synthetic leather calves for a water resistant barrier, while the foot is made from a natural nubuck leather. Fur lined for extra cosiness. 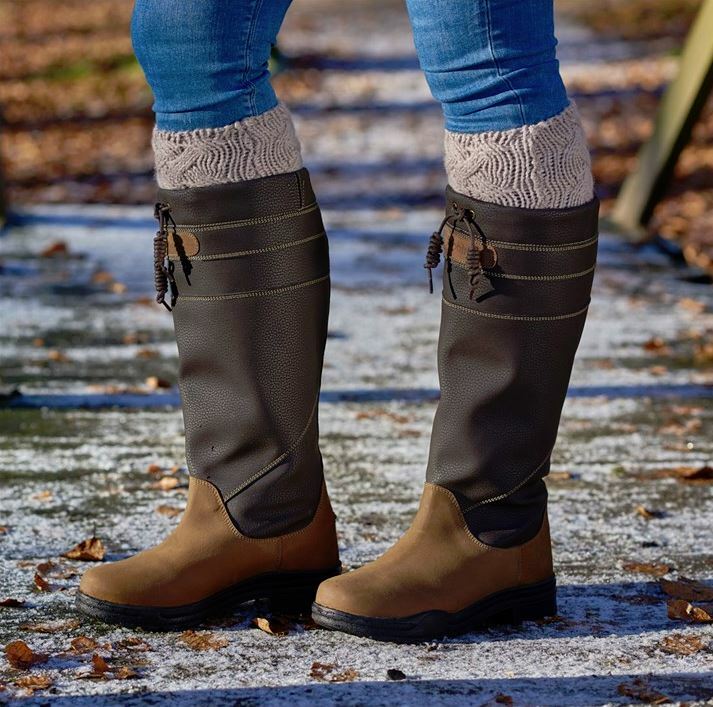 Ensure your feet stay dry in these country-style boots even in the wettest weather. Available in size 36 -43, 2 calf widths and 1 height. 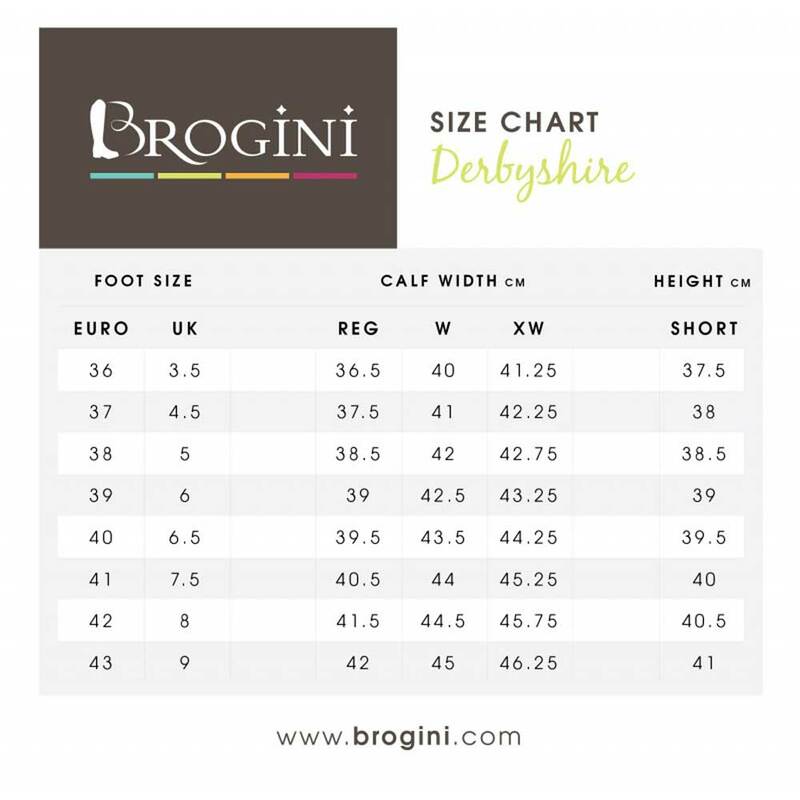 Please check our Calf Size Chart before ordering and ensure that you order the correct calf fitting!